Please enhance your Valentine's Day with this treat offered up by the Journal of Business Forecasting. 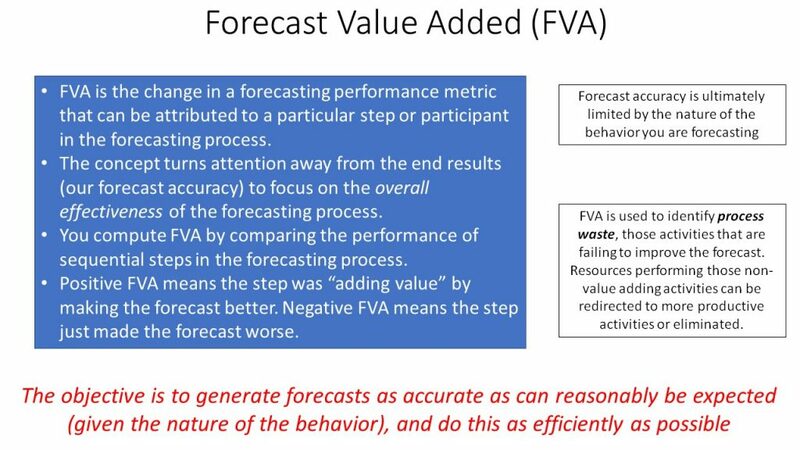 Eric Wilson's very nice discussion of Forecast Value Added, originally published in the Spring 2016 issue of JBF, is now available online: "What is Forecast Value Added?" 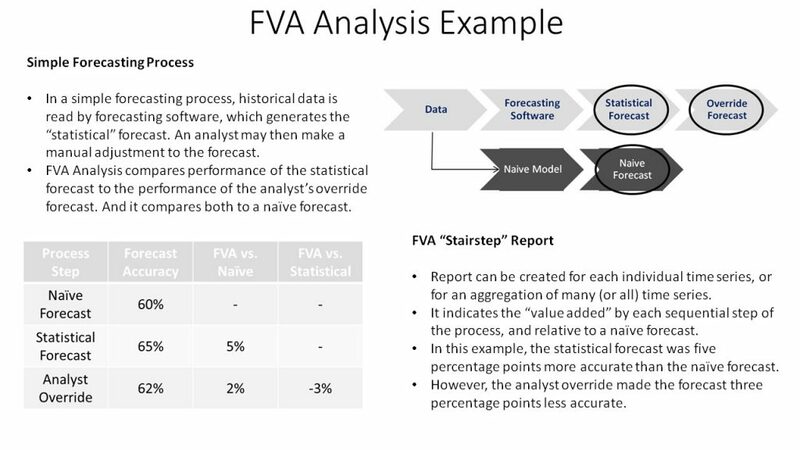 Eric also co-authored "Practical Considerations in Forecast Value Added Analysis" (with Harpal Singh and Sanjiv Raman) in the Summer 2015 issue of Foresight. 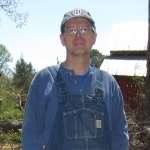 This article is available to Foresight subscribers and IIF members in their online archives.